Promotional products serve many purposes. Whether you’re trying to make a statement, draw attention, or even create change, a promotional product is a great way to send a message people will never forget. Finding a promotional product(s) supplier who can help you create the product is only the first step. You also have to figure out what product will best get your message across. For that, it’s helpful to draw inspiration — from promotional products of the past, from ones being used today, or even from unique ones that haven’t made it big in a campaign yet. The most effective promotional products were ones that got their messages across in unique, sometimes even downright inappropriate ways. Of course, things that worked in the past might not always work today. And it’s worth giving a thought to how your brand portrays itself before you start breaking out the macabre humor. But for those businesses with a more laid-back brand image, shocking the audience like these 1960s products is a great way to make sure you get your message across. More importantly, it will make sure that people actually retain your message instead of throwing away the product and forgetting about it. After all, be honest: would you forget a funeral home that encouraged you to smoke by handing you a lighter? Today, promotional products have a more subtle shock value. Seeing the image takes you off-guard, but it’s not meant to be controversial. 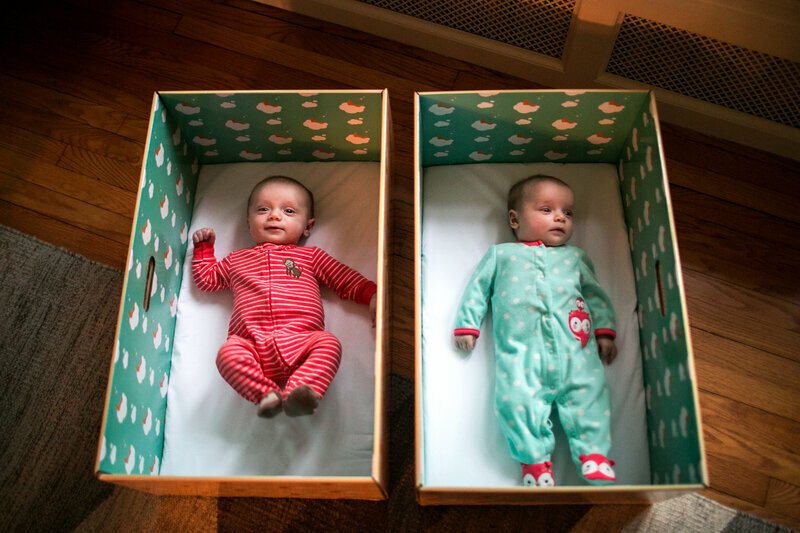 In fact, it’s meant to promote safe sleeping habits, and raise awareness for Sudden Infant Death Syndrome. Something as simple as giving people a place to write down their ideas was all that this campaign needed in order to get its point across. Matching your medium to your message is the first step. Fun for kids and adults, these items are a great way to give people the “bright idea” to listen to your message. Everyone has had at least one moment where they’ve needed a pen and not had one. Giving people something that’s practical and promotional at the same time makes it much more likely that they’ll hold onto it. If not, don’t worry. Figuring out the perfect promotional item takes time. And sometimes, it’s okay to ask for professional help. If you need help figuring out the perfect promotional item, give us a call 1-800-535-6563! We’d love to help you with your next campaign.